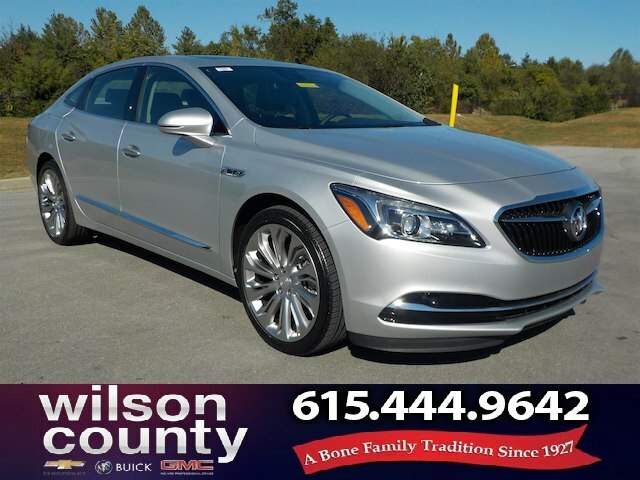 Only 1 Premium FWD Year End Special model left in stock! 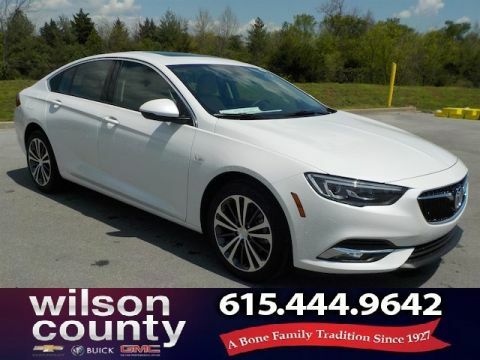 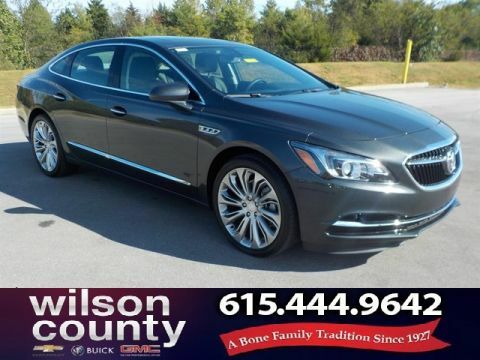 2017 Buick LaCrosse Leather Group 4D Sedan Quicksilver Metallic 3.6L V6 DI FWD 8-Speed Automatic Leather Group Factory MSRP: $46,705 20' Aluminum Alloy Wheels, 8 Speakers, 8-Speaker Audio System Feature, ABS brakes, AM/FM radio: SiriusXM, Bose Centerpoint Premium 11-Speaker Surround Sound, Continuously Variable Real Time Damping Chassis, Dynamic Driver Package, HiPer Strut Front Suspension, Low tire pressure warning, Power Panoramic Moonroof, Power Rear Sunshade, Preferred Equipment Group 1SP, Premium audio system: IntelliLink, Radio data system, Radio: Buick IntelliLink AM/FM Stereo, Radio: Buick IntelliLink AM/FM Stereo w/Navigation, Rear anti-roll bar, Sights & Sounds Package, SiriusXM Satellite Radio, Sport Mode Selectivity, Sun & Shade Package. 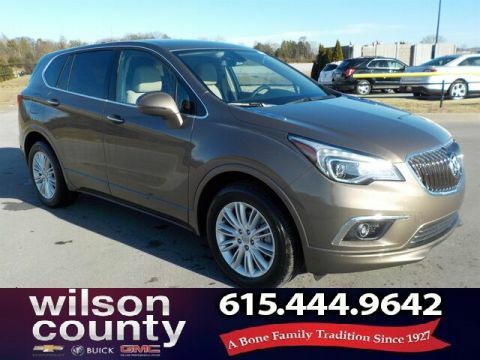 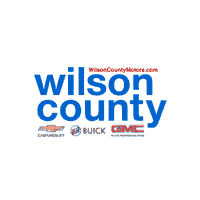 21/31 City/Highway MPG $9,305 off MSRP!